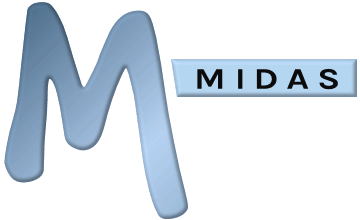 MIDAS v4.09 introduced a new optional "High Resolution" theme pack, ideally suited to users who view their MIDAS room booking and resource scheduling system on larger, high resolution displays. This theme utilizes SVG (Scalable Vector Graphics) images in place of traditional .jpg and .png images. You'll need to save your modified httpd.conf and restart your Apache server for the changes you've made to take affect. 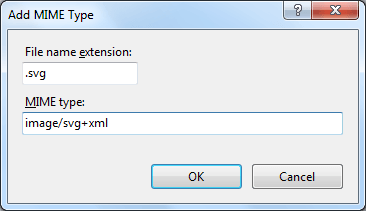 Alternatively, you can add AddType image/svg+xml svg to the .htaccess file within the directory where your MIDAS system is installed. Click "OK" and then restart your IIS server for changes to take affect.